You may have heard that Verizon has recently started offering unlimited data plans; you may have also seen T-Mobile's John Legere take to Twitter in response to Verizon's announcement. Sprint and T-Mobile had already been offering "unlimited" data plans before Verizon jumped back on the bandwagon, and after that act, only one major cell carrier in the US was left without any sort of unlimited plan: AT&T. 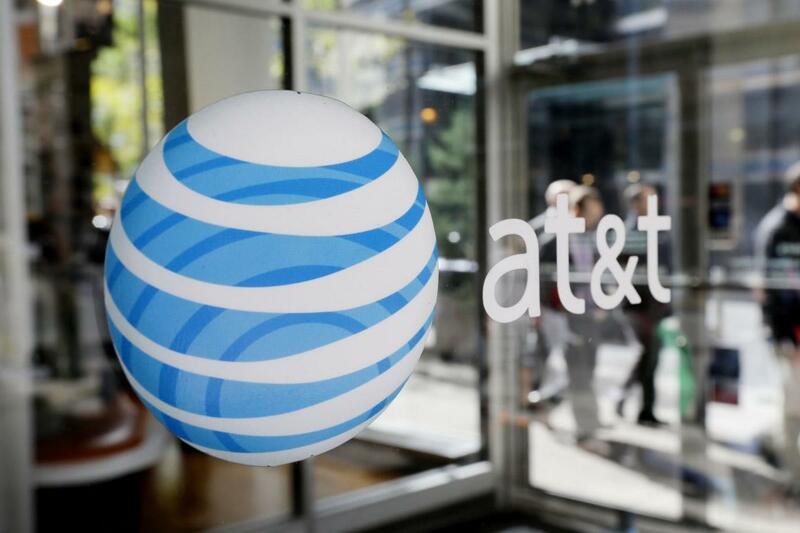 That sort of pressure just won't stand in a consumer market, of course, so AT&T has done the inevitable and announced that they too will soon be offering unlimited data plans. Set to become available this Friday for all postpaid customers, the new AT&T Unlimited Plan will offer customers unlimited talk, text, and data across four lines for $220/month for the first two months and $180/month thereafter. As with other carriers, AT&T's unlimited plan comes with some fine print detailing usage over a set amount; in their case, anything over 22 GB of data usage per month is subject to potential throttling, depending on how congested the networks may be at that particular moment. Also worth mentioning is that AT&T's single-line unlimited plan is $100 per month, which is $20 more than Verizon's single-line unlimited plan and a whopping $50 more than similar offerings from Sprint.